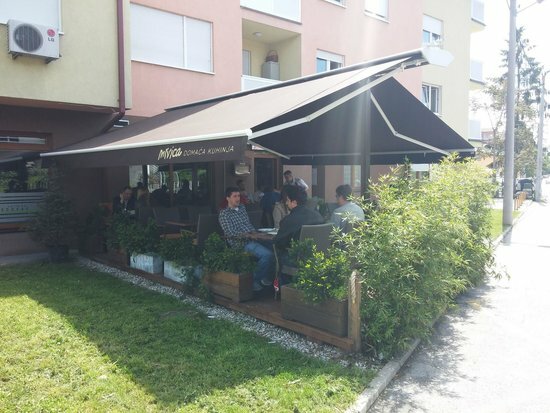 There aren't enough food, service, value or atmosphere ratings for Mrvica, Croatia yet. Be one of the first to write a review! 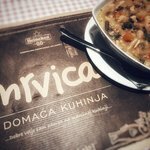 Eating in Mrvica is like having your grandma cook you a meal :) It is alway super tasty and I was never disappointed. 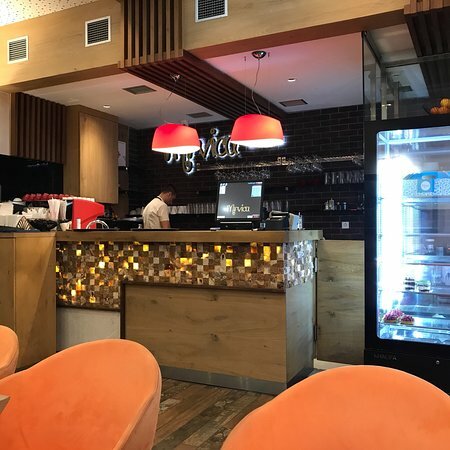 This restaurant feels like home and your mother is a 5 stars chef , lovely, cozy atmoshfere of this restaurant is contagious and you will return here in a week for sure. Food is great here, everything 5 stars. The food in this small and cosy restaurant is excellent. A reasonable offer of daily menues at an affordable price makes the place an everydays choise. The downside are the very few tables available during lunch peaks. Excellent place for good simple meal. Very good food ans big portions for reasonable price. In restaurant you will find few meal foe day offer that you will get in couple of minutes. Good food, fast response and low price. Friendly, delicious, often crowded... 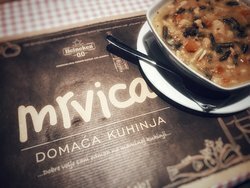 Cuisine of Croatian mums...simply and quality food. Good daily menus...try some. 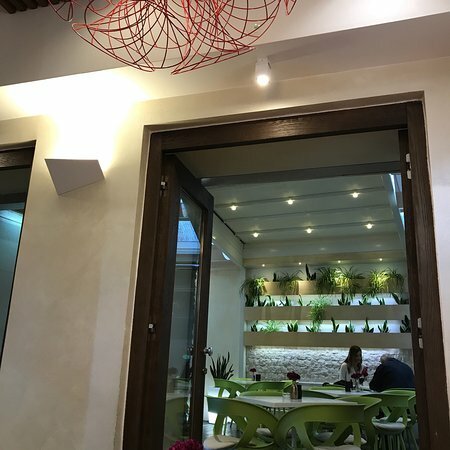 Best place to eat 'normal' food in Zagreb. 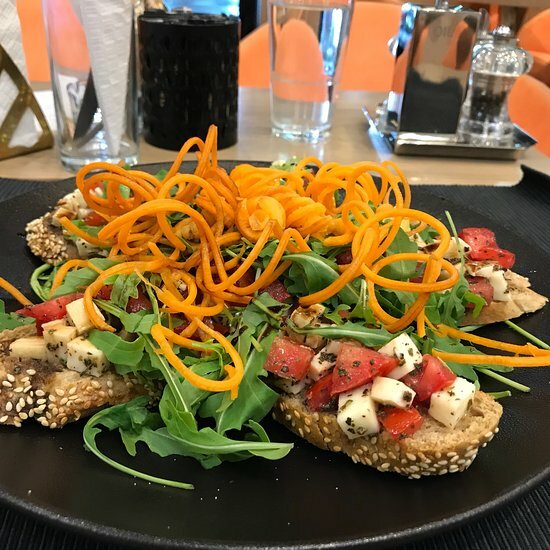 5-6 meals based on fresh and healthy ingredeinces are served every day for lunch. Staff very frendly and pleasant. Great food, a bit lame service. Get quick answers from Mrvica staff and past visitors.